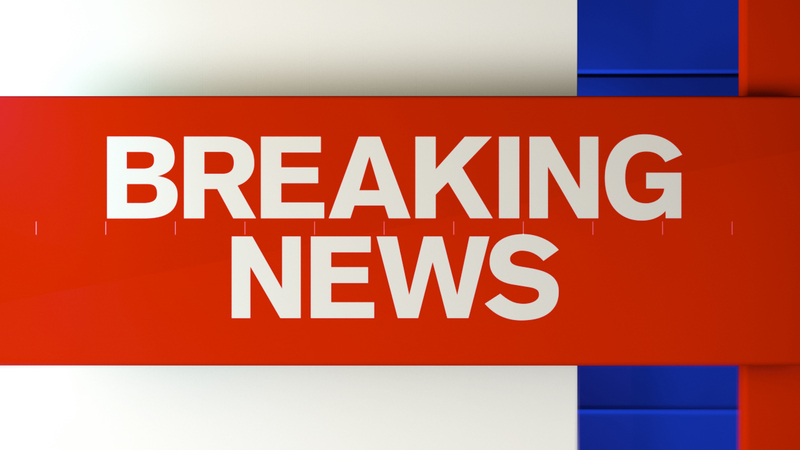 PASSAIC, New Jersey (WABC) -- Power has been restored in Passaic after an outage that affected thousands Friday morning. At around 8 a.m., according to PSE&G, there was an equipment failure at the Passaic substation. About 10,000 customers were without power. Traffic lights were out, and schools were impacted. Around 9 a.m., Passaic Mayor Hector Lora said power was restored. PSE&G confirms customers were beginning to see their power return in the late morning. Less than 100 customers were without power around 9:45 a.m.
No major accidents were reported during the outage. The mayor praised PSE&G for its repair work.